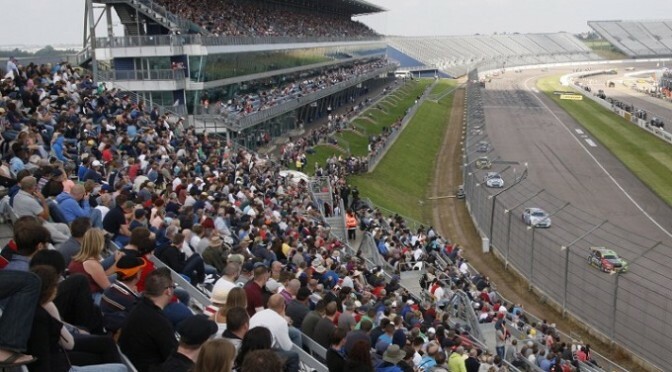 BTCC leader Colin Turkington extended his advantage at the top of the standings with a double victory at Rockingham. Gordon Shedden put in a solid recovery drive after skipping across the grass early on, but he couldnâ€™t match the pace being shown by the Exocet Racing Audi A4 of Austin and the soft-tyre shod Honda Civic of Andrew Jordan. The reigning champion scythed past both Menu and Mat Jacksonâ€™s Airwaves Racing Ford Focus to take fifth before Austin repeated the trick late on to round out the top six. A huge race-long battle ensued for the final place on the podium, which eventually went to Pirtek Racingâ€™s Jordan after he fended off a gaggle of cars for the entire 16 laps. Honda Yuasa Racingâ€™s Shedden endured a short and rather miserable final race after his Civic Tourer was damaged beyond repair in a first lap collision. 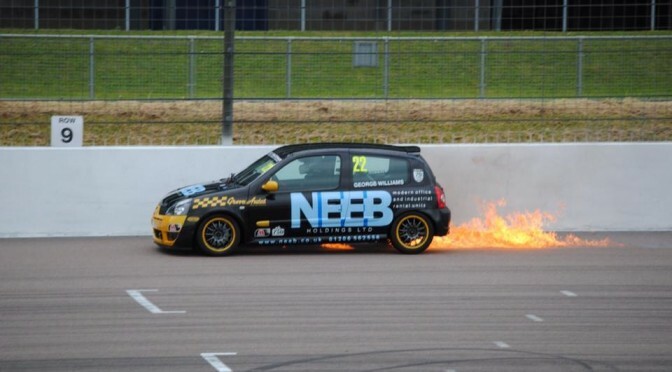 The incident has also seriously dented Sheddenâ€™s title hopes as the 2012 champion now lies 64 points behind standings leader Turkington and nine back from second placed Plato. Hondaâ€™s difficult day was further compounded as the squad relinquished the lead in the manufacturersâ€™ standings, with MG now holding a 22-point advantage with six races remaining.